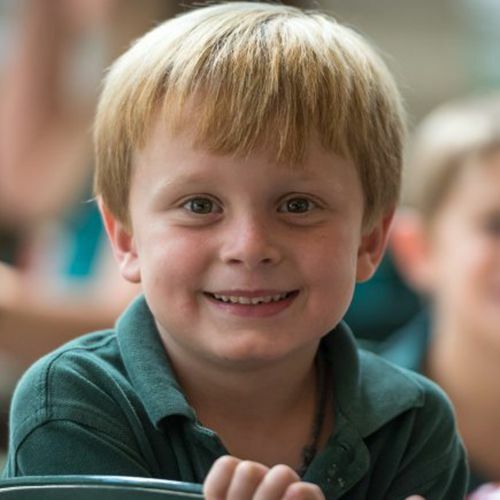 Isidore Newman School offers a challenging, supportive, and balanced educational experience from early childhood to 12th grade. Whether in the classroom, on the playing field, or in the art studio, students rise to the challenges set for them by caring teachers and coaches. 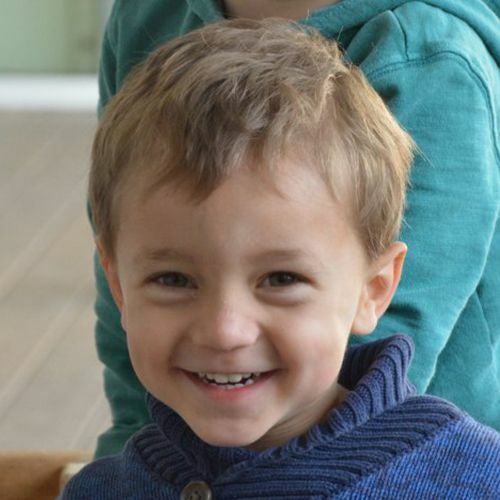 Every child is known and supported at Newman, and students engage meaningfully with peers and teachers to forge relationships that can last a lifetime. 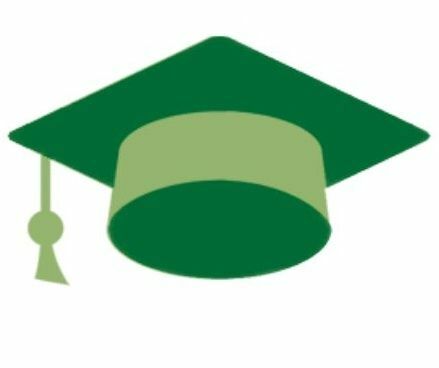 A local school with a national reputation, Newman benchmarks against the leading schools in the country, preparing students for a lifetime of intellectual engagement and leadership in their professions and communities. The Newman experience remains a part of you wherever you go. 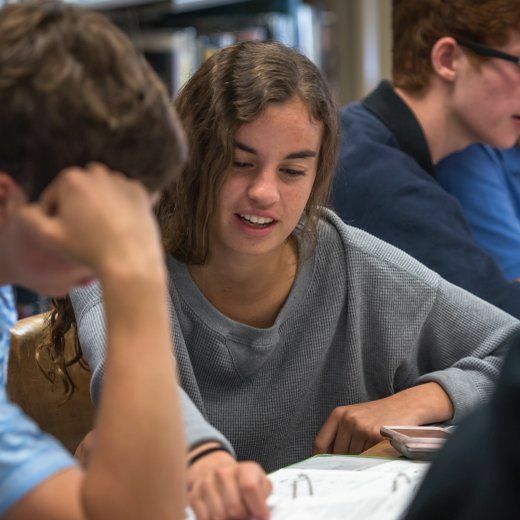 Located in the heart of Uptown New Orleans, Newman is the only NAIS-accredited, co-educational, non-sectarian, independent day school in the city of New Orleans. Newman enjoys a national reputation for excellence in academics, athletics, and the arts, with our students matriculating to the most selective colleges in the country. Strong relationships and high expectations provide the foundation for teaching and learning at Newman. We are thrilled to officially unveil the Rupa and Tarun Jolly Science and Technology Building, a state-of-the-art, 30,000 square-foot home for science and technology at Newman. 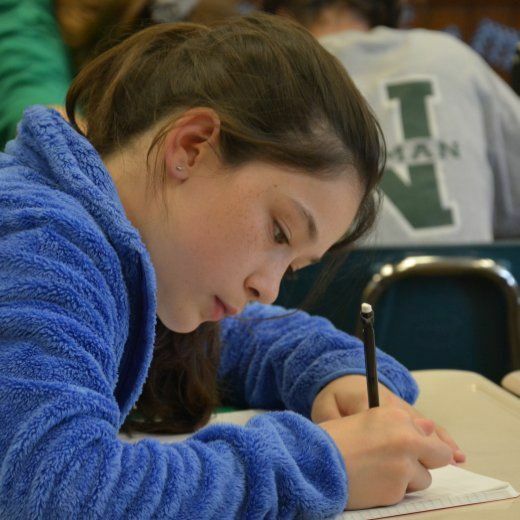 Competitors from around the state descended on Newman as the School hosted the 2019 Louisiana High School Speech League State Tournament. Unlike in the annual Newman Invitational Tournament held each December, our Speech and Debate team participated in this event, earning several awards. 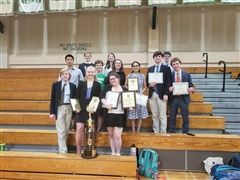 Nineteen Newman students partcipated in the Greater New Orleans Science and Engineering Fair recently, and five Upper Schoolers walked away with a 1st place win in several different categories. Read on to see the winners and their exceptional entries. Please plan to arrive for testing no later than 8:45 a.m. Testing will begin at 9:00 a.m. Students should bring #2 pencils and the admission ticket to the test administration.